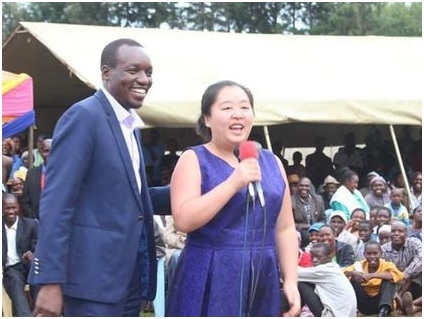 Vocal Dagoreti North Member of Parliament, Paul Simba Arati, has been forced to parade his Chinese wife after he was accused of being an ‘immature boy’. 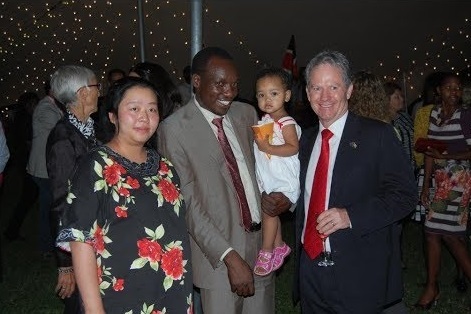 This comes after he was installed as the Gusii community spokesperson, a move that has not gone down well with a host of leaders from Kisii and Nyamira Counties. 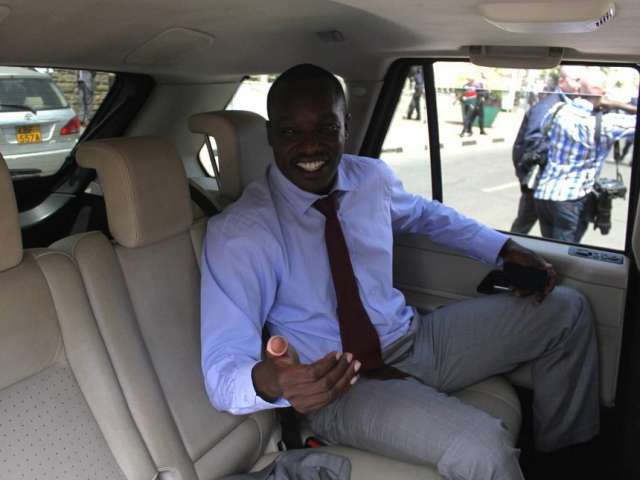 Word on the ground is that the youthful legislator has set his eyes on the Kisii Governor’s seat.